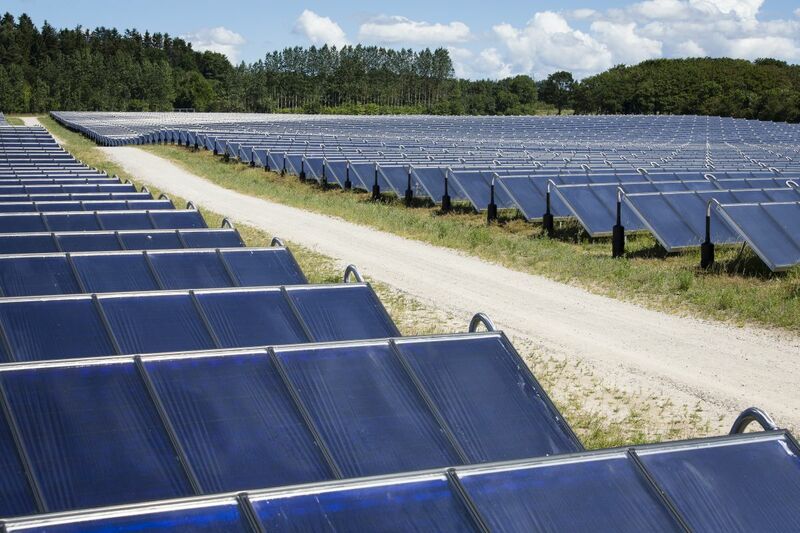 Ramboll has since 1994 been deeply involved in solar energy projects and is today a leading consultant in this field. 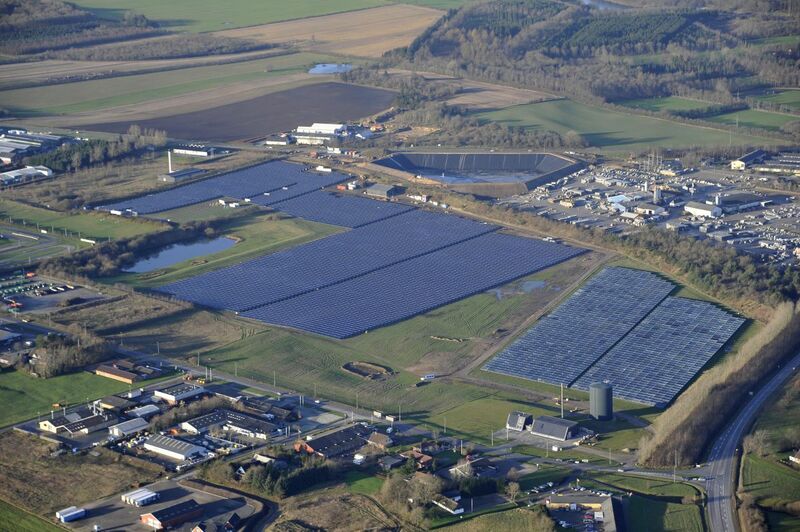 Ramboll’s competencies in connection with the planning and implementation of solar energy plants include everything from project management, design of plant, energy storage, control systems to tendering and procurement of all parts of the plant, including construction works, commissioning and follow-up on operation. A special Scandinavian concept for solar heating is large-scale plants, supplying energy to the local district heating network through a heat accumulator. 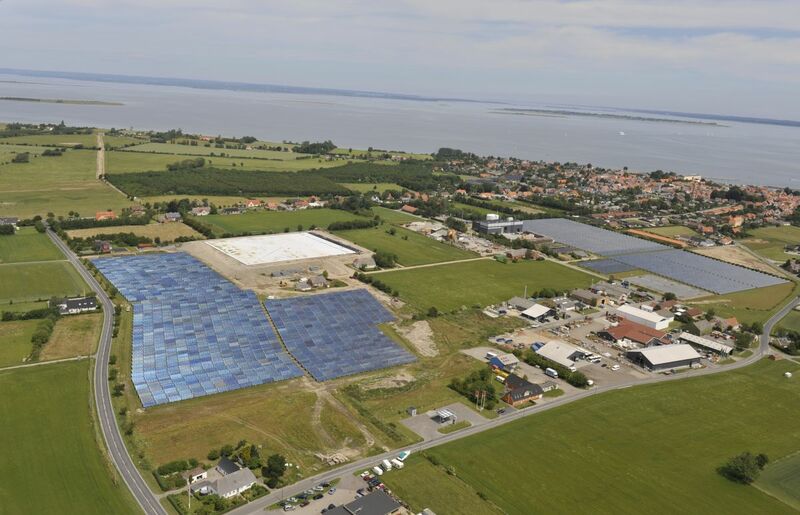 Ramboll has participated actively in the development of these solar heating plants and performed research into the latest technologies and underground storage systems. We have provided consultancy services relating to their integration into existing heating and Combined Heat and Power plants. Over the last four years we have been involved in photovoltaic solar energy projects with electrical outputs of up to 46,300kWh annually. Ramboll has provided consultancy services in connection with both large-scale and small-scale heating plants, ranging in size from 200m² to more than 18,000m² -the world’s largest plant- producing 10,000MWh annually. Design of plant, energy storage, monitoring and control systems etc. Owners engineer. Development of Front End Engineering Design. Preparation of Tender Material. New solar heating plant. 17.500 m2 of solar collector area. System optimized with an absorption heat pump. New solar heating plant. 10.000 m2 of solar collector area.